“Mind the Gap” at Costa del Mar in Ibiza – Som na Caixa! After I released my album, I started sending to everybody I know. 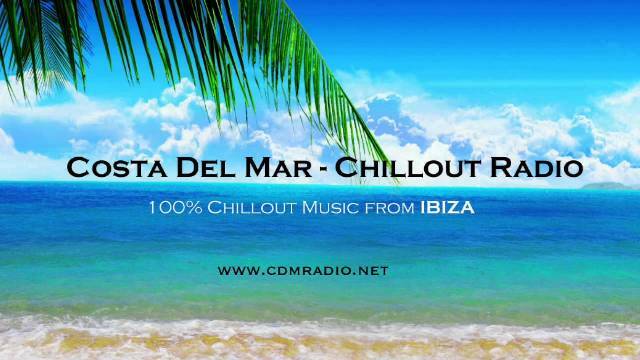 And Costa del Mar Radio, one of the most influential radios in the chillout/Lounge scene, based in Ibiza, started playing “Mind the Gap“, the first song of my album. Wanna hear only Mind the Gap?